Before I even make coffee in the morning the first thing I do is have a little scroll through my Instagram feed. Now you may think that is a terrible idea, that I’m a typical teenager for going straight on my phone but there is a key reason why I like to scroll through Instagram before I do anything else. I like to soak up the inspiration like an actual sponge. I’m a full-time journalist and a part-time blogger and boy oh boy do I need to gather inspiration daily. Whether it is article ideas, blog post ideas, illustration ideas, outfits, makeup looks, I gather a lot of my inspiration and boost my work ethic through that little app. Although the new icon is repulsive… I digress. 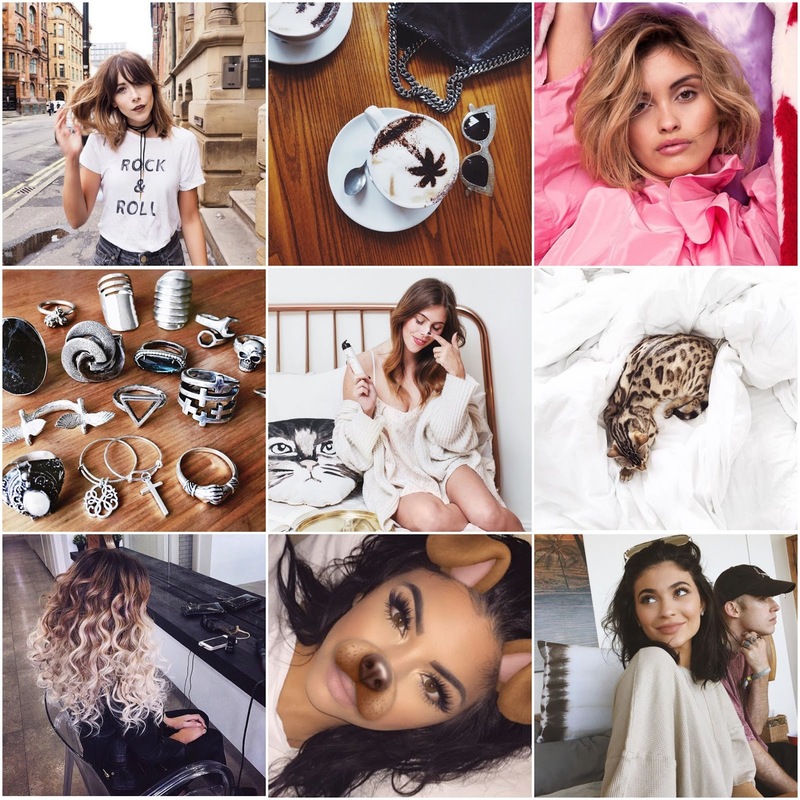 Here are my favourite Instagrammers that inspire me the most – that I so think you should follow. This Mancunian blogger is my biggest inspiration. I and Megan have the exact same style and exactly the same eye for interior. 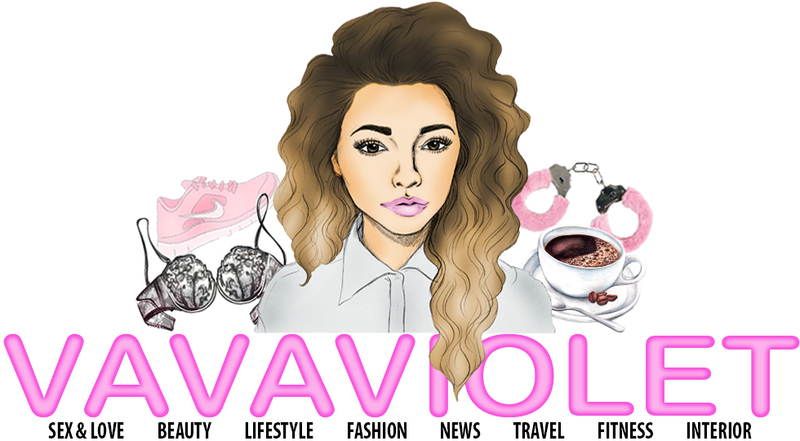 I am forever finding things on her blog and Instagram that make me hit the ‘order’ button. So thanks, Megan, you cost me a bomb. But it is worth every penny. She is also super lovely and has a bloody fantastic YouTube channel. If you mega love fashion and interior ya all need to check her out. Sarah is the sassiest of them all. She has never posted an outfit that I didn’t love. She has recently just moved into her own place as well so I am excited for her décor posts. Claudia just has the cutest Instagram that makes you feel all nostalgic as you scroll through the Disney posts and reminisce over your childhood. She owns everything Disney you could ever imagine and well, if you’re like me and love Disney and pretty photos you need to give her a follow. Audrey has a fantastic body and is incredibly beautiful you just can’t help but want to be nosy and follow her life. Beyond this she is an incredibly lovely person and always sends out really positive messages about enjoying life. And of course the photography is bloody fantastic. 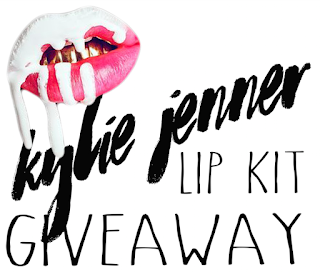 Of course Kylie is in this list. While yes, her life is fabulously interesting and I am super nosy and have a guilty pleasure of seeing what she is up to there is a significant reason while Kylie is on this list. These people on this list not only appeal to my tastes they all inspire me because they all work really hard and Kylie, you can’t argue, has her fingers in a lot of pies. Lua makes me want to move to New York City ASAP sit in a coffee shop, write to my hearts content and wear the sassiest outfits as I strut through the big apple. Lua’s fashion sense massively inspires me. I love her rock ’n’ roll approach and how she mixes textures and patterns. Lumi is a Bengal pussycat and well, you just have to follow him he will melt you with cuteness. Nikita has simply the most adorable Instagram. From her food (which she even manages to make look cute) to her décor and outfits everything is super ‘Instagram worthy’. Nikita actually inspires me to post more on Instagram and make it look artsy. 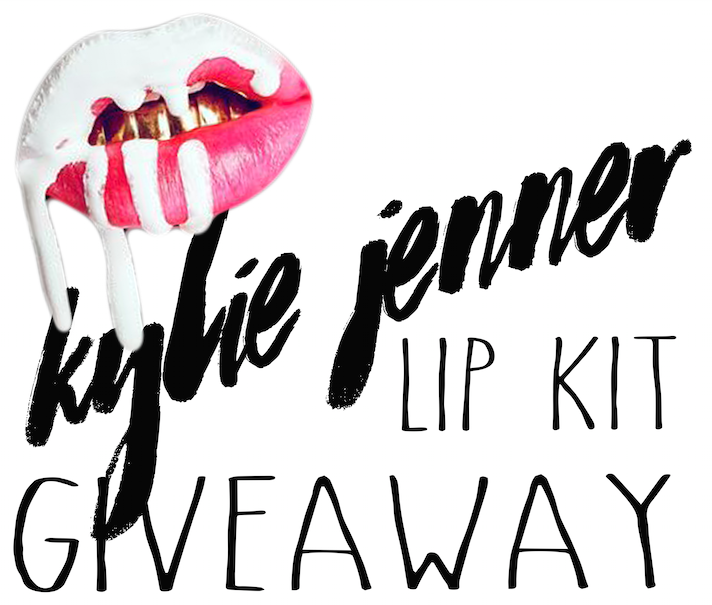 Click here to enter my Kylie Lip Kit giveaway!